I like these very much!! Love the changing colors too! I have a decorative birdcage that was in my garage for years. I painted it white, put the candles inside, displayed it on an upside down cake plateau and bought some fall silk leaves. Now I have a centerpiece that can be changed for the seasons. I put my candles on multi color and just watch the different colors.With a click of the remote my candles are lit. No need to get up and turn them on. You have all the candle type ambience with no wax spills. No chance of fire and beautiful colors. This set is so, so beautiful. I love the various options you have. 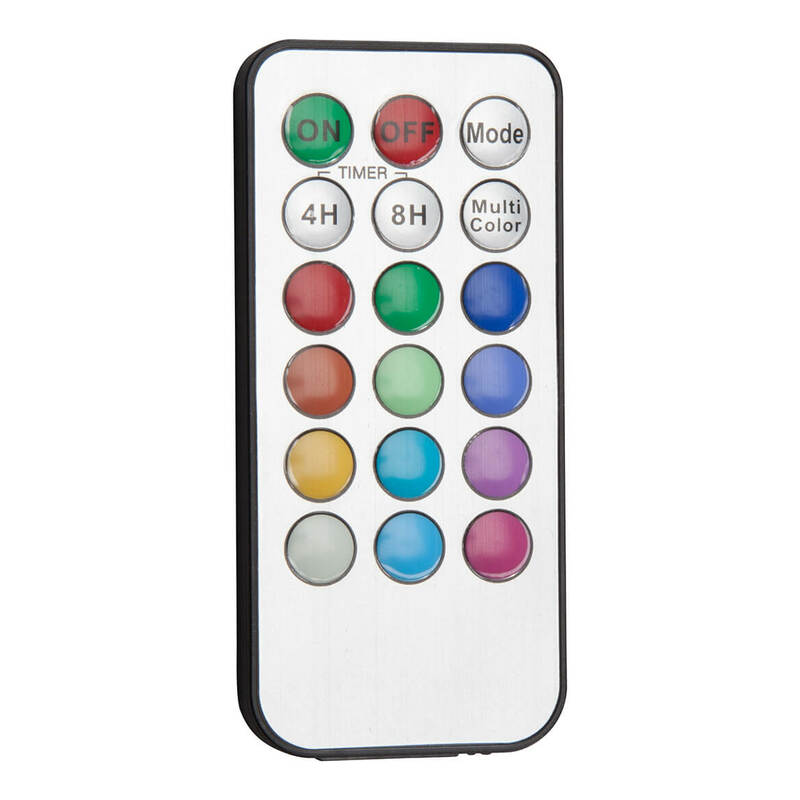 Four, or 8 hour timer; manual or remote on/off, too. Stationary or twelve (12) different color options, or random- multi-color function; mode (the light flickers.) These candles look and feel like the real thing. Flameless (no fire worries) is extremely safe. The timer option, and especially the remote, allows you to place these candles in high, or awkward places. I love the ambiance of the houselights off, and candles flickering in the darken room. I'm purchasing a set for my nephew. When he came to visit, he admired them. I showed him all the options, and, he professed to wishing he had some. The only drawback is the three (3) AAA batteries needed for each candle. Buy good batteries so they'll last longer. This set would make a great gift for seniors, newlyweds, young people, couples, anyone. If you have a windowsill/ledge put one in there on "mode," so it will flicker. I have mine in some sconces, and on a book shelf. You can't have real candle next to anything flammable. These candles are one of the greatest inventions since air conditioning. Bought these for Christmas, kept them out to decorate for any season. So many colors and endless combinations. The remote is just plain fun. Did you know they "flicker". I wanted candles that could be used in all circumstances. These can. And they change colors if you wish. Very beautiful colors, I burn them every night. I use them at night, they give enough light. Love these so much. They are really cool. Most of the time I use them on multiple color changing but have also used them all one color for certain holidays. 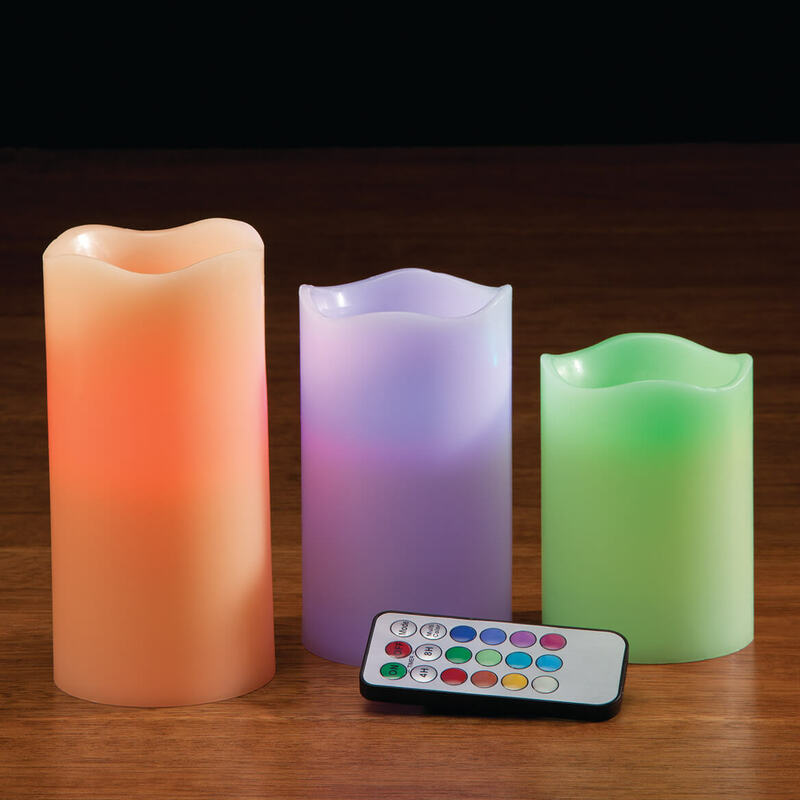 These candles have several options on settings so you can have all glowing on one color or set up for changing colors and different modes that give it kind of a rhythm or sequence. Various color schemes. It's nice to use without having to worry about fire. FYI - the only battery included is for the little remote. We Love the selection of colors, surely wish the timer had been for 2 hrs and 4 hrs, the 8 hr is too long. You have to set the timer and it will turn off automatically, BUT it won't automatically turn itself on the next day, you have to turn it on each day and select the 4 hr timer or the 8 hr timer. We put them in 3 different rooms and can select a different time off for each. I love these candles and the color Chang option! I can choose a color to suit my mood!!!! This item is everything I wanted it to be. The color variations are terrific, and provide fabulous enjoyment to compliment any mood. Great choice, and the remote makes it super easy . I love candles & can't have real ones in home so I like the battery ones. Looks nice. I love candles. I have some LED candles that I love. I like that these change colors. Do not like candle flames, thought this would be a good alterative. Excellent quality and just like the ones Ive bought at major brand-box stores! Best and safest candles in the world ...... and the color changes these candles make are absolutely beautiful during the upcoming holidays. Giving as gifts. I know my friends will love the color changing feature. Amazing in any setting......changing colors adapts to every holiday. 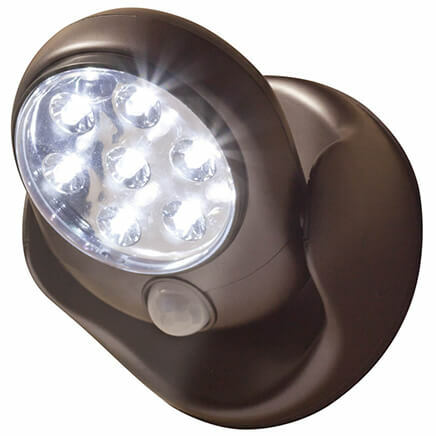 Generates enough light for romantic dinner and/or just social gathering. Have wanted flameless candles for awhile and these have 12 different colors and a remote control. Excited to get them!!! Liked the ability to choose the color candle that I want. My BFF has this and I felt in love with them. Now I have my own! Son & daughter VERY pleased with the previous. With Miles Kimball coupon, much more reasonably priced than TV or stores. The cats can't get into trouble with these candles. The fact that they change colors was my deciding factor and the price certainly is very fair. We put large candles in our fire place when it is too warm for a fire. That is often in the high desert of New Mexico where we live. They are expensive. These will give us a nice atmosphere and save lots! I thought they were nice looking and the fact that they are not scented is what I really liked.The remote is a plus! I bought one set awhile ago and loved them. Now I'm buying three for gifts. My Mom's husband doesn't like real scented candles and my wonderful Mom likes candles. I have a set and LOVE them! I like candles, but have 4 small animals who knock things over and I am always afraid they will start a fire. This will allow me to enjoy a candle with out the worry. I also love the fact you can control them from across the room with the remote. I like that they change color, already have one set, couldn't find them again anywhere. I purchased this to create a soothing ambiance in the evening in my living room. I like the color changing selection mode. I also like that it is battery operated, which is much safer than lit real candles. You don't have to worry about blowing the candle out, if you fall asleep. They are absolutely beautiful lit up at night. Color combinations to match any decor. Love them and ordered more. Very decent price. I like that I can choose the color of the candles. I love the glow of candle light, but worry about the danger open flames can present. These candles eliminate that worry, plus offer beautiful color accents for my decorating. I thought it was priced right for urgent times when small lighting is required. my husband likes candles and I do not like the smoke. Can the changing color candels be set to stay white? Yes the color changing candles can be set to stay white. But when you see all the lovely colors I think you will be using them too. We have several sets placed around the bedroom set on a teal blue that we use for night lights. So pretty! Enjoy. Yes. On the bottom left side of the remote there is what looks like a "light pink" button. It really is the color white on the candle. You can set the remote to hold the white color each time you turn on the candle. I really like my candles. Thank you for your question. The candles can be set to stay as one color such as white. They can be changed to multiple colors and stay as they one color or slowly rotate through the colors. We hope this information will be of help to you. 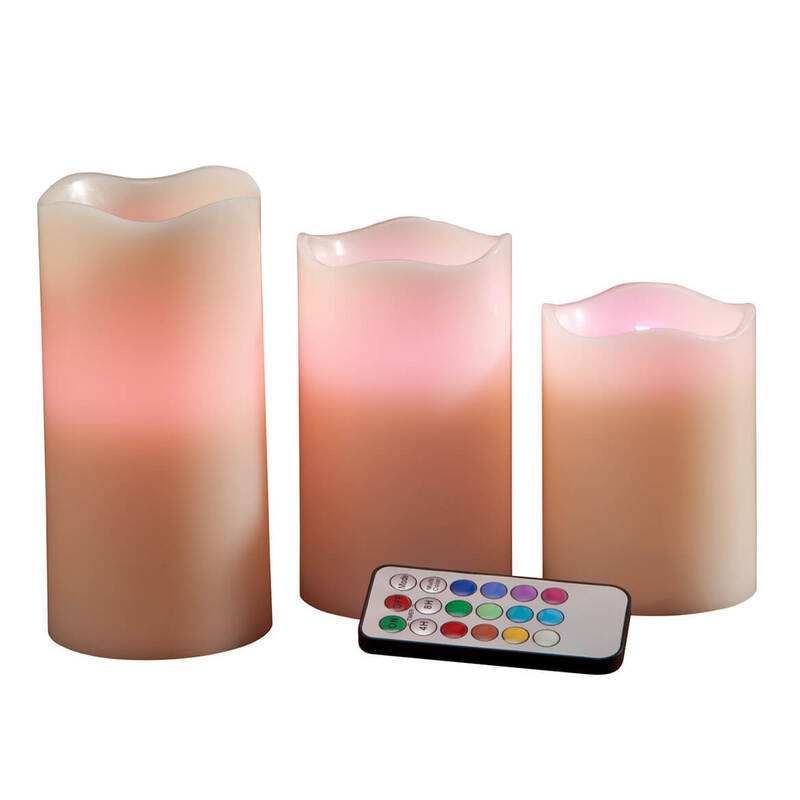 There is no setting for white with these candles -- you can set to only colors on remote or varied. Yes. I just wish they would change colors automatically, you know like a color show. Why this item cannot be sold in California? BEST ANSWER: Thank you for your question. This item cannot be delivered to California because of the lithium batteries inside the candle. We hope this information will be of help to you. Can you really smell the vanilla scent good?